Dharamshala food guide will prove handy for any traveller visiting the Himalayan town for the first time or after a long span of time. Dharamshala is one of the most visited travel destinations of North India at the moment. In recent times, this place has seen a lot of people visiting it due to its scenic beauty, high cultural and intricate aesthetic values, adventure activities and rising word of mouth publicity. Food in Dharamshala is something every traveller who has been there won’t just stop telling you about. I am not exaggerating when I say that I would go back to Dharamshala and McLeodganj just for the food. Dharamshala offers a wide variety of food options with some of the best eateries and cafes. Sipping a coffee and eating those carrot cakes against the backdrop of the mighty Dhauladhars is something you must experience. Dharamshala, as the name suggests is not only the home of the Dalai Lama but also is now acting as a rest house for enormous groups of travellers, adventure seekers and trippers. The range of travellers is so diverse that one can spot college student crowds to newlywed couples on their honeymoons to foreigners making it one of the most visited towns of Himachal. In this Dharamshala food guide blog, I will be sharing with you the best places to eat in Mcleodganj and Dharamshala. Not only do these places serve delicious food but they also have an amazing vibe which enhances the whole experience. This beautiful town which is located in the Kangra Valley has an elevation of about 1500 meters above sea level and hence to explore places and peaks on such a height, you need to make sure that you have enough of calories for the same. Travel and food go hand in hand. In order to make your stay and visit deliciously beautiful, a Dharamshala Food Guide will be handy just as a travel map or a tourist attendant. Cafes and eateries in both Dharamshala and Mcleodganj majorly serve Tibetan, Chinese and Asian cuisines which are sure enough to excite your taste buds. Apart from these, you can also find Israeli and Continental food fairly easily here. The current Dharamshala food guide blog includes ten of the most liked, cherished and low-cost eating places of Dharamshala and Mcleodganj. This will give all you enthusiastic trip planners a detailed guide about where to stop, eat and reach your satiety levels. Before we explore the Dharamshala food guide, it is essential to know the basics of Dharamshala as a travel destination. Although you will find a number of eating options in Dharamshala and Mcleodganj, a Dharamshala food guide is incomplete without the taste of these foods. The Tibet Kitchen has an extremely varied menu. A Dharamshala food guide is incomplete without a mention of this place. It serves a variety of dishes, most of which have appetizers and main courses descending from the Tibetan and Chinese cuisines. The food served here is nice and within the financial reach of tourists. For someone who loves to experiment with food, the Tibet Kitchen can be the place. 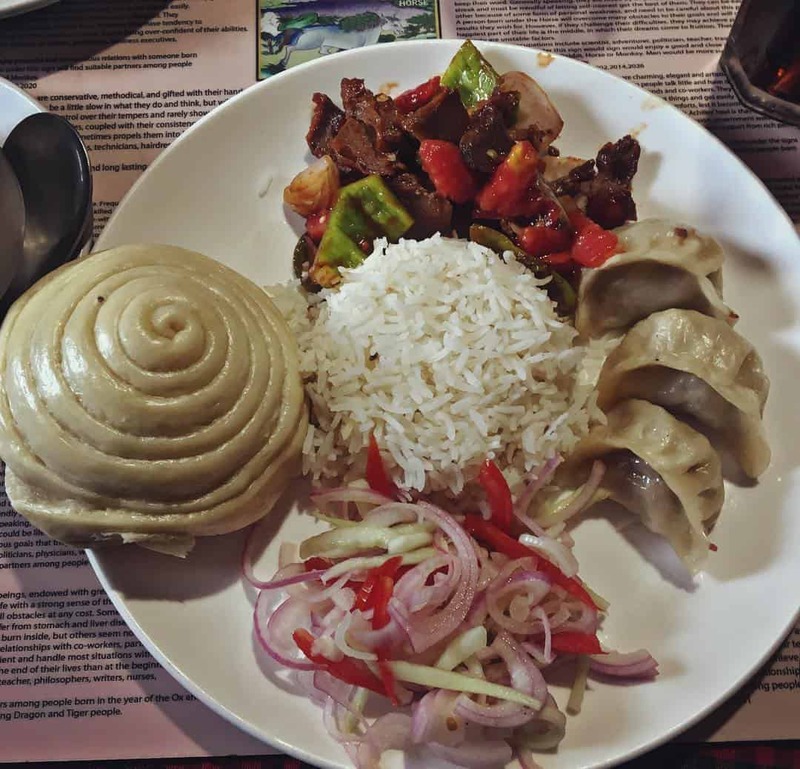 The special Tibetan delicacies include Alu Phingsha, fried momos, thukpa, tingmo, shapta and mutton petse while the Chinese cuisine is somewhat similar including fried rice, chilli chicken, chilli paneer, etc. Now, it has been opened in the Maximus Mall, Dharamshala which is close to the town’s bus station. Moonlight Café is the best place in Mcleodganj to stop by for a cup of chai. The café has a beautiful ambience. 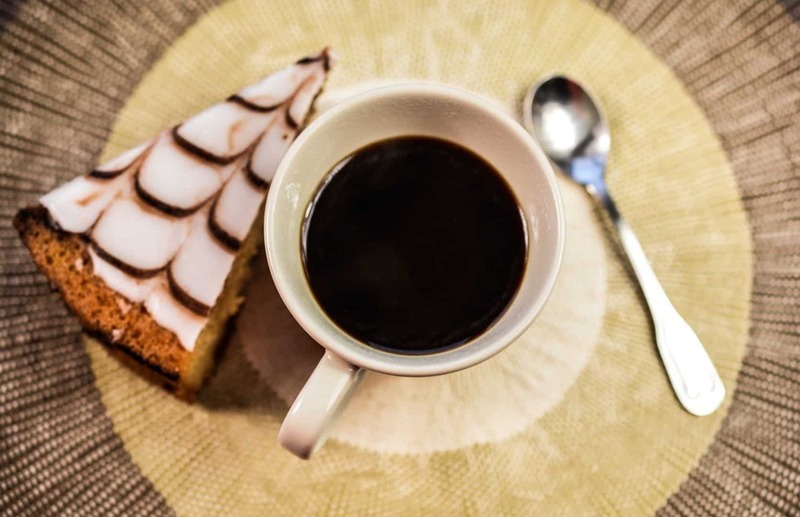 It is basically a coffee bistro where you can spend your evenings in, sitting and talking casually over a fuming cup of coffee/tea and some desserts. The ginger tea, masala tea and Bhagsu cake (Dharamshala famous food) here are utterly famous. A Tunisian origin dish, shakshuka is one of the novelties here. It is made using poached eggs and onions seasoned with peppers and garlic. 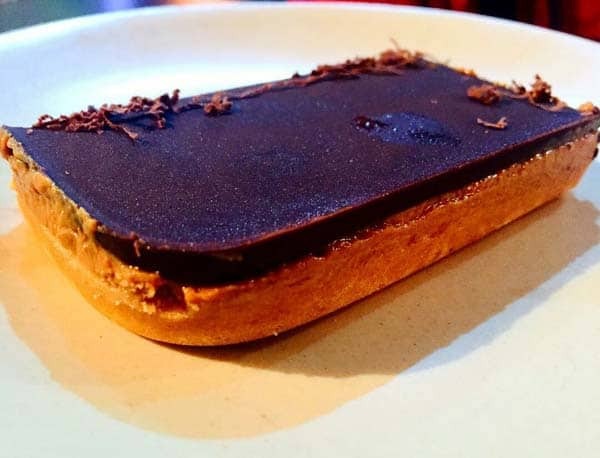 Woeser Bakery is a lovely and cozy eating place which is famous for its interesting experiments in the worlds of toothsome nutriments when it comes to coffee, cakes, tarts and not to leave mentioning the famous chocolate lollipops. Apart from the exceptional food and music arrangements, it has a great collection of books. This sure has to be in your to-go lists if you really want to be in a café that communicates. 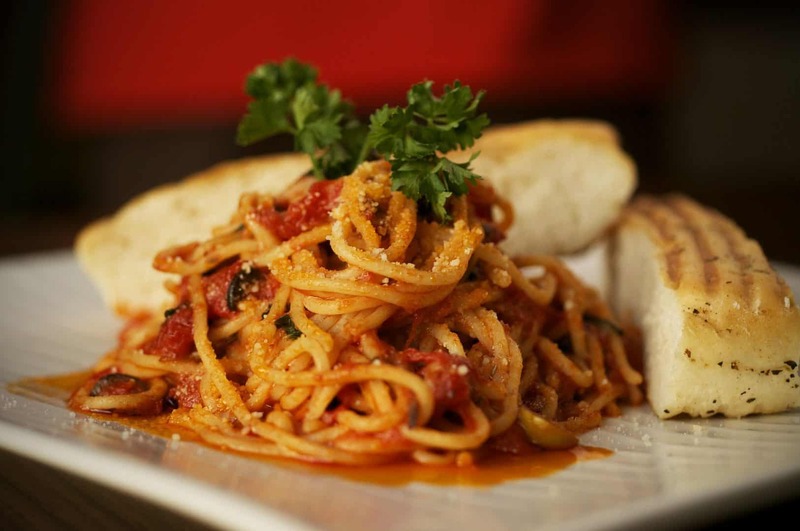 Nick’s Italian Kitchen is operated and maintained by the Kunga Guest House in Mcleodganj. It has a terrace seating with a library to keep one occupied for hours. 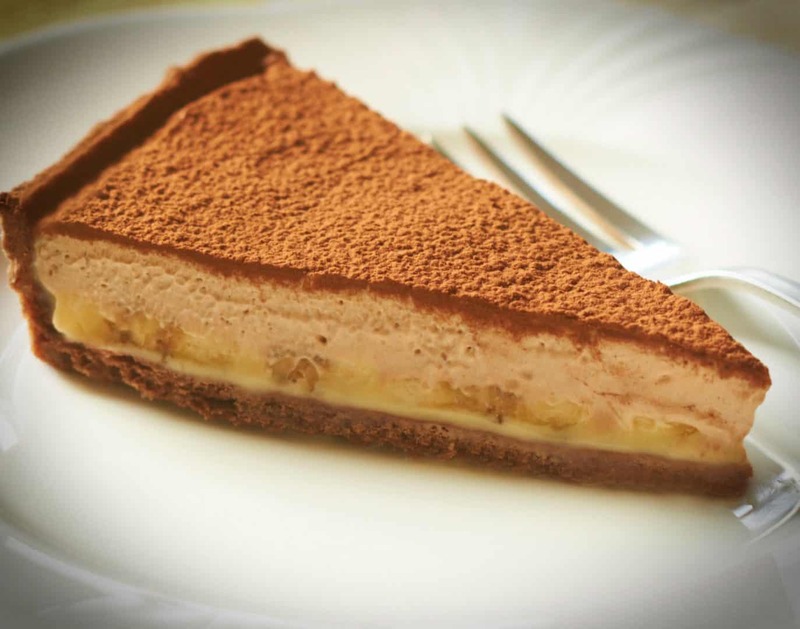 Apart from the hot savouries, the things that make this particular outlet remarkable in existence are its Banoffee pies and mousse cakes that are too compelling. However, the menu is mostly vegetarian. Kunga Guest House, Bhagsunag Road, Mcleodganj. The most important café of absolute fame is the Shiva Café. 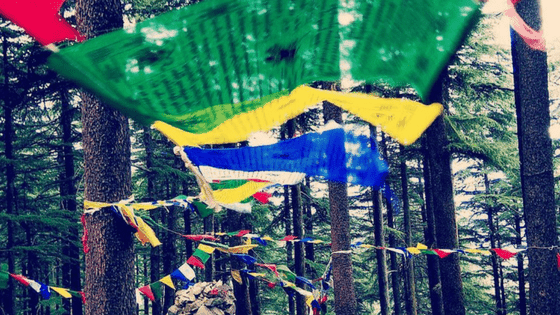 This place is where the hippie culture started in McLeodganj. There is an interesting story behind the construction of this outlet far on the hills of Himachal Pradesh. It was opened by a Kashmiri Shia named Taufeeq who came here in search of peace and tranquillity. How unusual is it to have the foundation of a place named after a Hindu God by a Muslim guy? The walls are painted in deep, dark colours. 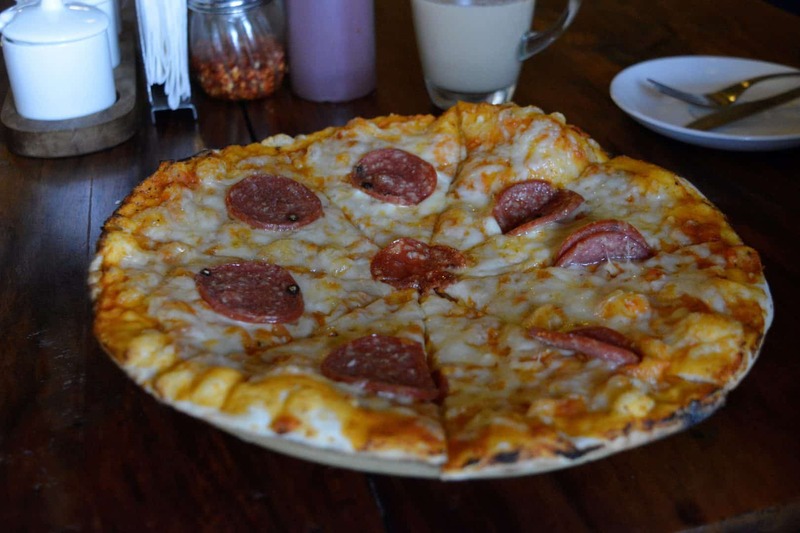 The café serves some of the most exotic and lip-smacking pizzas which make it fit for the perfect mountain meals. The food, along with the music and the hookah adds to the vigour and serenity of this place. Near Bhagsunag waterfall pathway, Mcleodganj. Carpe Diem is again one of those cafes where you can get stimulating Mediterranean and Continental food eating options. The place provides a relaxing seating area where you can spend hours gifting yourselves the visual treat of scenic and mesmerizing views. The walls here have artefacts and pictures depicting the traditional Nepali culture. One of the most luring things present in the café are the tables which consist of pictures of previous visitors under a glass slab. Also, the menu has its first page dedicated entirely to the word ‘Carpe Diem’ written in different languages. Special delicacies Pizzas, spaghetti, tacos, burritos and salads. This café is the perfect place for bookworms as it happens to have the best collection of books which can be borrowed, rented or bought. It offers a wide range of cuisines such as the Mediterranean and French. It has a menu such alluring which makes it a must visit place. Encapsulated with the European culture, the place is well furnished and beautifully decorated. Bruschetta, lasagnas, hummus plate are some of the taste turning dishes which are irrepressible along with coffees, teas and juices. One can spend a quality time here in this outlet. This is a really calm and quiet place providing an exquisite valley view. This outlet has beautiful and fascinating interiors. 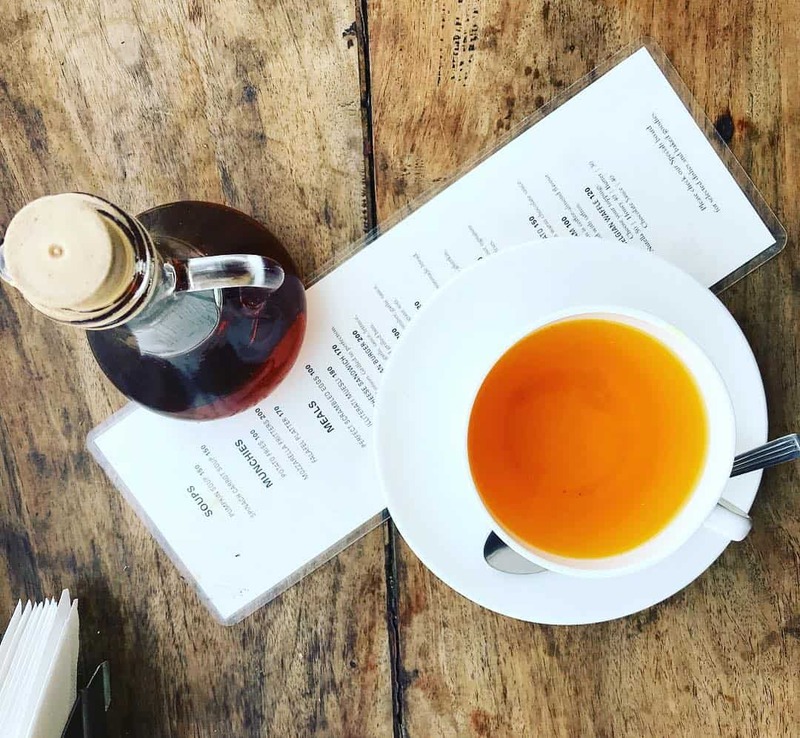 It has a reasonably priced menu and tends to serve a variety of pasta, pizzas, desserts, smoothies, shakes, juices and an amazing list of hot and cold beverages with the ginger lemon honey tea the most ordered for. You can also try the exceptionally scintillating Lemon Cheese Cake which happens to be one of its kind. The Clay Oven is an inexpensive eating place which has a completely different ambience from that of other cafes and eateries. Located in the heart of Mcleodganj, this outlet has wooden seating arrangements with antiques used as decorations. The characteristic that makes it an enticing eating house is its cooking method. Here, pizzas are baked in old, conventional heated kiln fashion. The dough is also made there and then, tossed up with selected toppings and then placed into the heated kiln where it is baked. 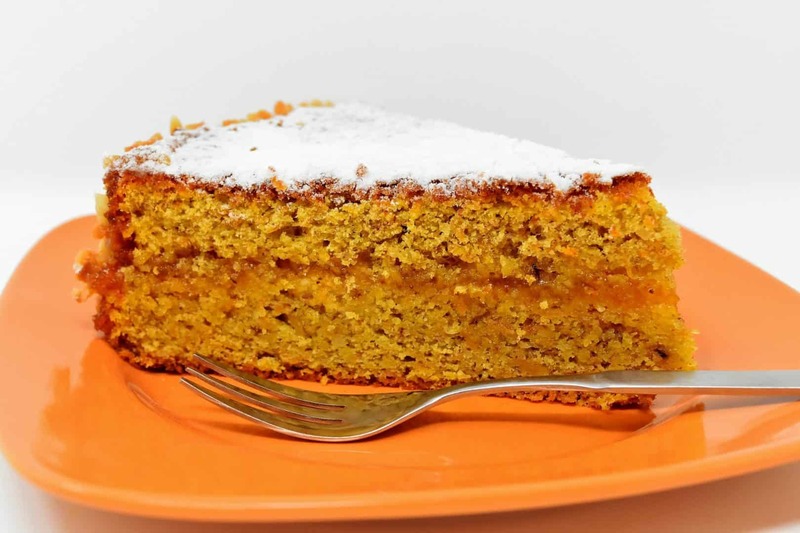 It also serves a delectable range of cakes, carrot cake being one of them. 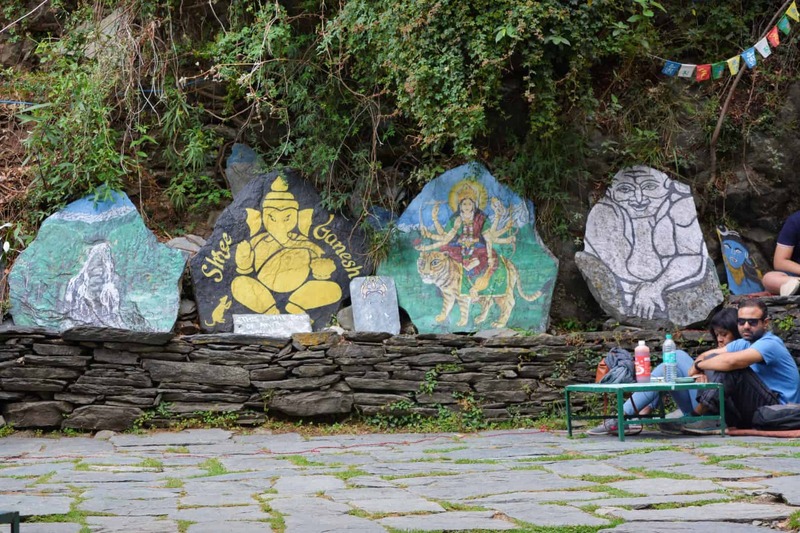 Sandy’s Kitchen is a multi-storied eating place located at a corner on crossing the Bhagsu Temple along the pathway directing towards the Bhagsunag Waterfalls and the Shiva Café. This outlet has a multi-cuisine dimension including Italian, Indian, Chinese, Continental, Israeli and Greek. It also serves hookah. It provides a great view of the hills and the waterfall along with soothing and scenic landscapes. The Nutella pancake is a must have. You can dig in here anytime for breakfast and lunch. For travellers who do not like experimenting much with their food choices, there are common options available in the premises of the town too. Outlets such as Café Coffee Day, Pizza Hut can be easily seen. Also, meals including Chinese and Tibetan cuisine such as momos, dumplings, noodles, etc. can be taken into consideration while making eating choices. In addition, standard and nominal foods such as coffee, tea, toasts, Maggi, etc. are also available. Dharamshala food guide is incomplete without a taste of its street food. The best momos in Dharamshala are prepared by the street side vendors of McLeodganj. The juicy flavours will blow your mind away. They are a must try! Dharamshala has now become a vacation hotspot among people and see more and more short time migration every year. Moreover, with so many choices available, you can surely plan a well-budgeted trip for visiting this hill station is a must. Dharamshala Food Guide, on the other hand, will direct you towards a better pick where meals are concerned. 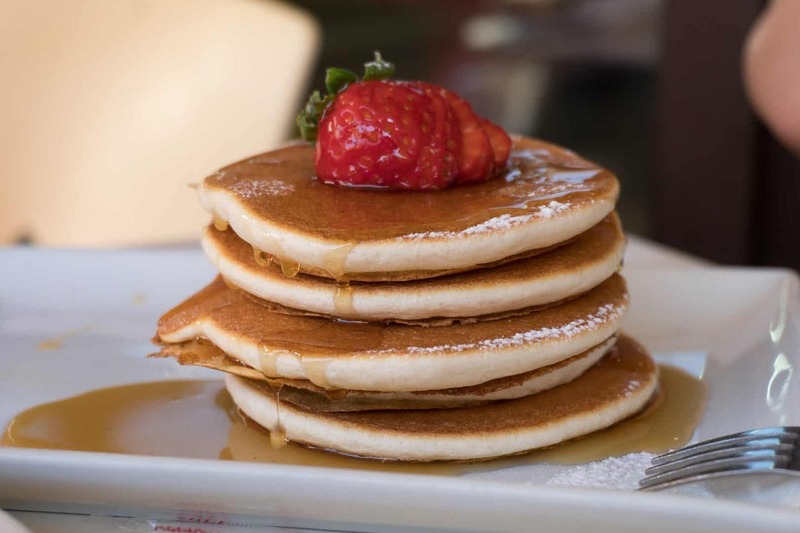 The guide incorporates eating houses, cafes and restaurants that are within the pocket allowance of any person. Aishwarya Deorane, a greenhorn at blogging studies nutrition at Lady Irwin College, Delhi University. She hails from one of the populated states of India, Uttar Pradesh but has her roots in Dehradun, Uttarakhand. Passionate about travel and food, Aishwarya believes in exploration rather than constantly planning trips. 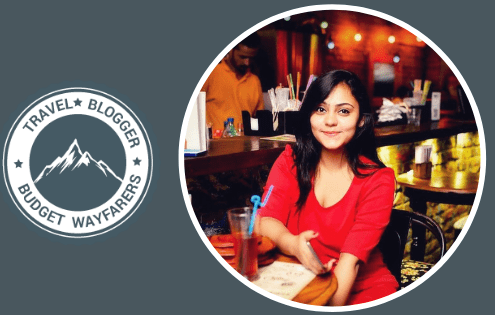 She operates a travel and food blogging page on Instagram and writes food reviews on Zomato. For Aishwarya, constructive gain of wild and crazy discoveries is all that matters. 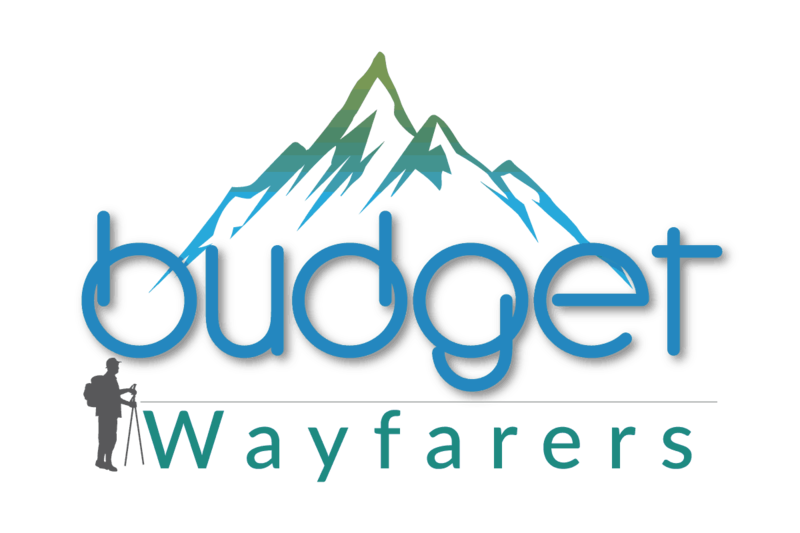 THIS POST ENTITLED ‘DHARAMSHALA FOOD GUIDE FOR TRAVELLERS: MUST EATING CAFES AND EATERIES’ IS AN EXCLUSIVE PROPERTY OF BUDGET WAYFARERS. ANY INDIVIDUAL OR ASSOCIATION INDULGING IN PLAGIARISM WILL BE DEALT WITH STRICTLY. IF YOU WANT TO USE INFORMATION FROM THE ARTICLE ABOVE, KINDLY QUOTE THE SOURCE. Backpacking to Amsterdam for 5 days: The Complete Itinerary Is Dharamshala Safe for Solo Travelers, Backpackers and Women?